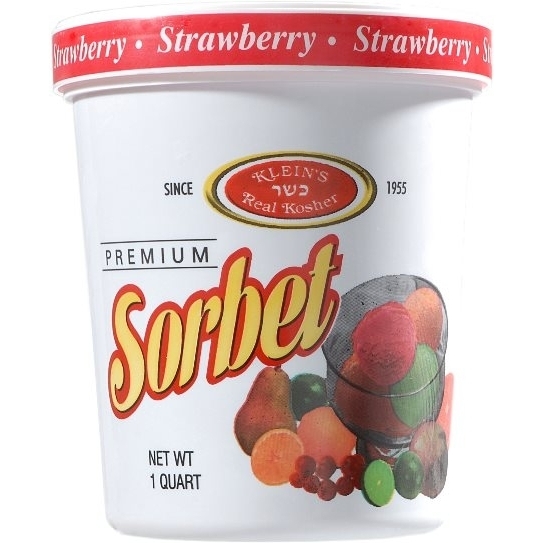 Klein`s sorbets are a best seller for good reason! Its fine and natural ingredients have extraordinary flavor, extra smooth texture and an everlasting luscious taste. A perfect addition to any meal. 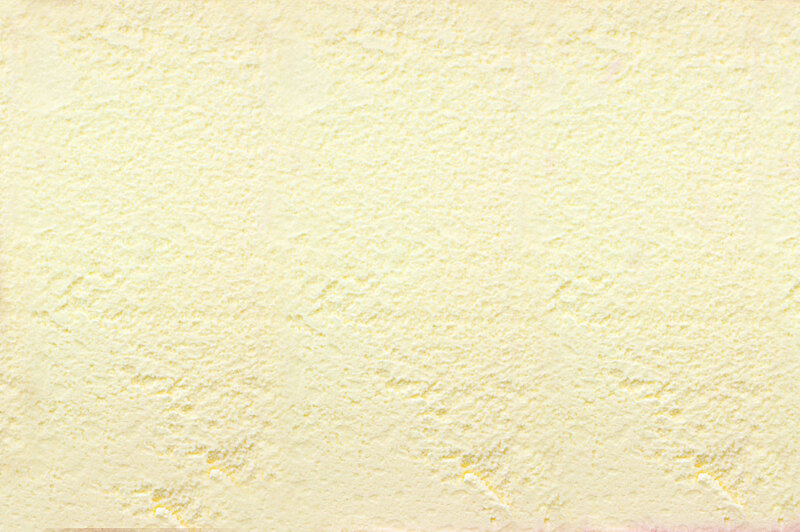 Ingredients: Water, strawberries, sugar, corn sweetener, citric acid, natural flavor, guar gum and xanthan gum.